Great, Totally try them if you are thinking about it. 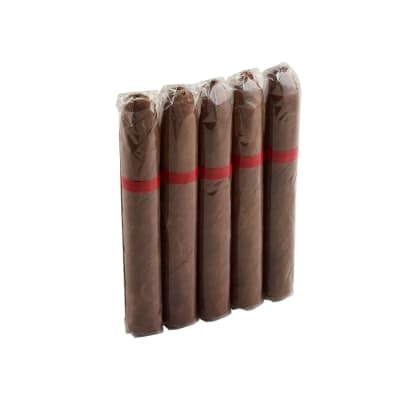 I really have enjoyed these cigars. I bought them on a whim when the 20 count bundle, jar humidor, and Xikar Xi1 cutter were on sale together. It was a great choice. 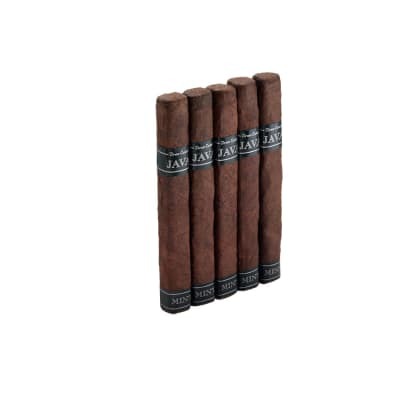 These cigars have a great build, burn very well, good draw each time and are fairly consistent flavored all the way through. I thought the taste was rich and creamy with a sweetness that reminds me of gram crackers. 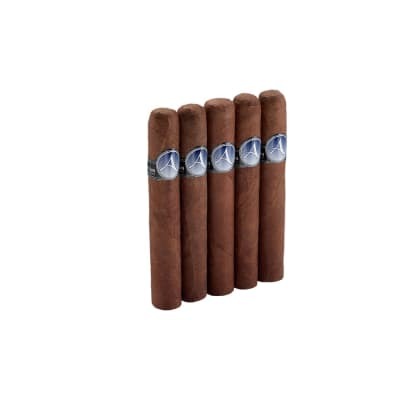 I ve also been in the room while a friend enjoyed one of these sticks and the whole room smelled like sweet tobacco. I d say, If you are thinking about it, give them a try. Not my favorite AJ Stick......but VERY GOOD!!! I found the Pantheon Infernos Robusto to be a well constructed stick that burned very well. No canoeing and no relighting. Medium body with a medium flavor. Notes of espresso, cocoa & spice. Not as rich as I would normally expect from AJ but still very enjoyable.Draw was perfect. Nice cigar band on a well rolled cigar. Firm texture. 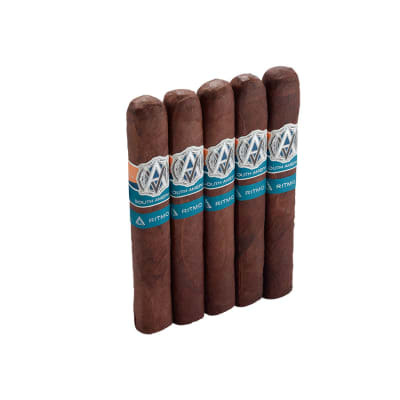 The construction seemed excellent though the ash didn t hold as well as I expected.For the price I would say this would be a great choice for an every day cigar. Wouldn t hesitate to share it either! !